Happy Halloween from the Baseball Attic!! 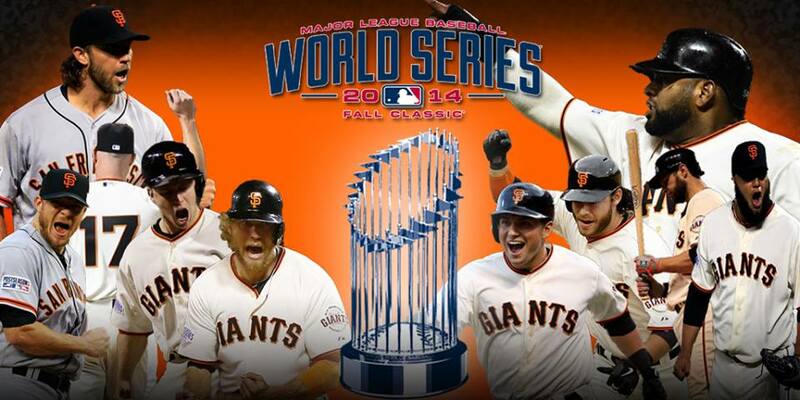 Congratulations to the San Francisco Giants on yet another World Series victory. It was an amazing series, even if it did end in heartbreak for the Royals and their fans. And kudos to Madison Bumgarner on such an amazing performance throughout the series. 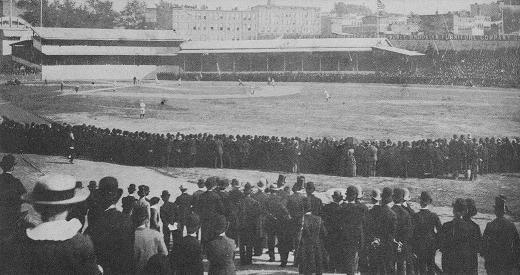 The deciding game of the 1889 World’s Championship Series was played on October 29th, featuring the New York Giants of the National League and the Brooklyn Bridegrooms of the American Association. The Giants won the best-of-eleven series, 6 games to 3. 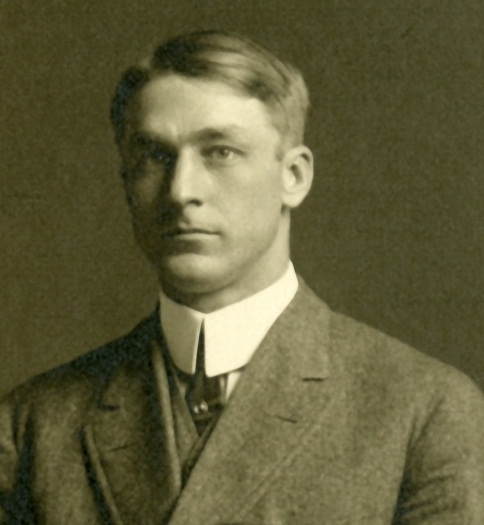 As the annual competition between the champions of the National League and the American Association, this series proved to be the precursor to the modern World Series. 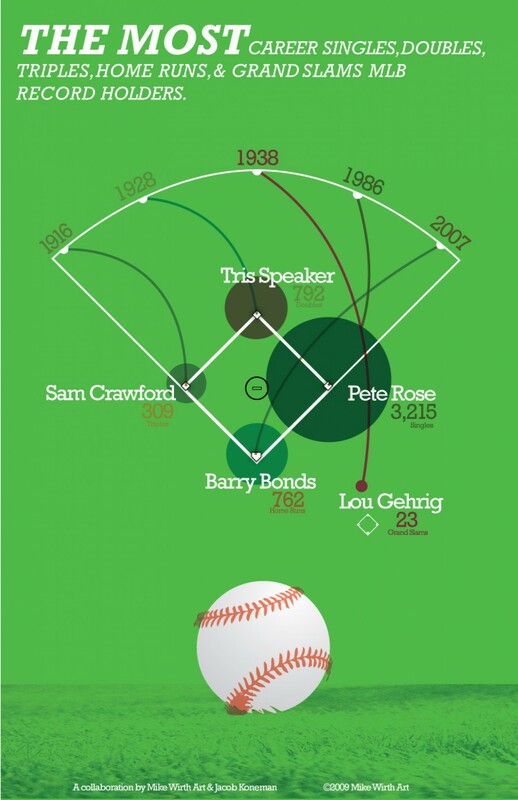 Here’s another great infographic depicting record holders for the most career singles, doubles, triples, home runs, and grand slams — as of 2009. The one incorrect piece of information on here is in the grand slam category, as Alex Rodriguez passed Gehrig’s record in 2013 with his 24th career grand slam. On October 27, 1954, the high-profile marriage between Yankee superstar Joe DiMaggio and actress Marilyn Monroe ended in divorce. 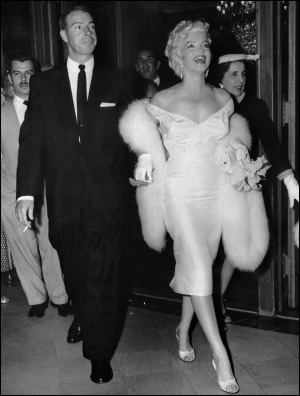 Monroe filed on the grounds of mental cruelty, a mere 274 days after the wedding. Here’s a piece that was first published in 1986 in Stone Country. I haven’t been able to figure out whether Stone Country is a newspaper, magazine, journal, or what, but that’s not nearly as important as the poem itself.